Check Out Our Multi-Dealer Feature At Work! We have been so thrilled to implement a multi-dealer feature to replicate websites easily for clients who franchise or clone their site for different locations. 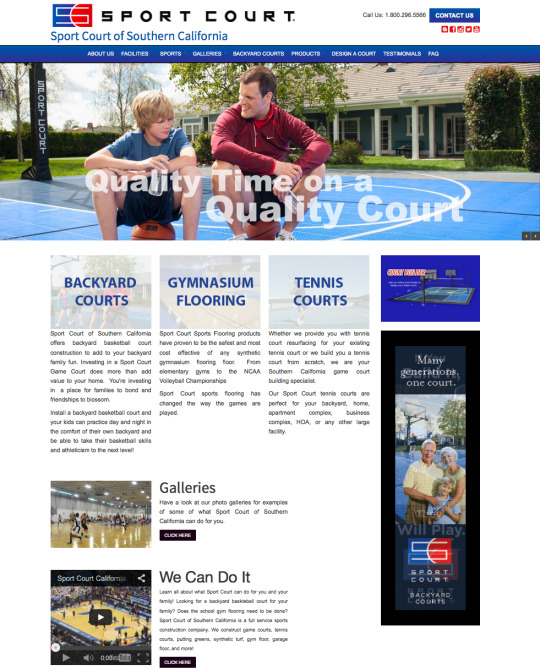 Â We know the Sport Court Dealers would love the updated Sport Court website! We created a customized template for the Sport Court Dealers. It has a similar look and feel to the corporate headquarters, but can be customized to focus on sports related to their specific location…. Our great friends over at Sport Court LA began working with a super talented landscape architect to offer even more fantastic services to showcase their Sport Court…. so they OBVIOUSLY needed a website that let people know of their availability for their clients. 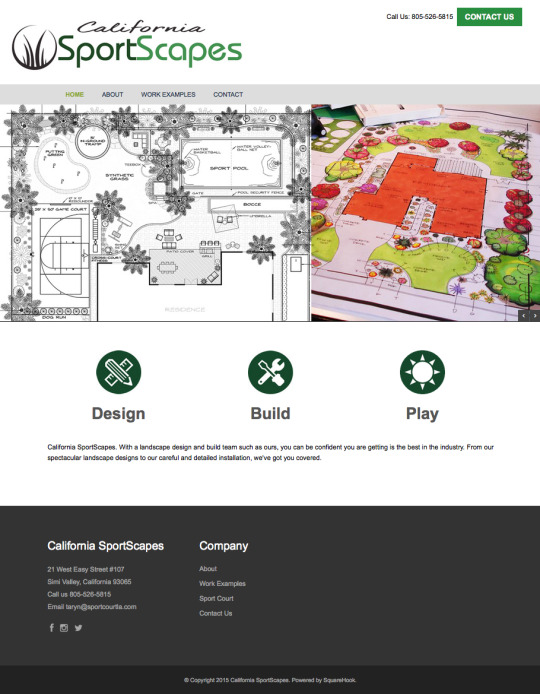 California SportScapes wanted something put together immediately-especially with summer just around the corner!Â They wanted clean, and easy to navigate…. 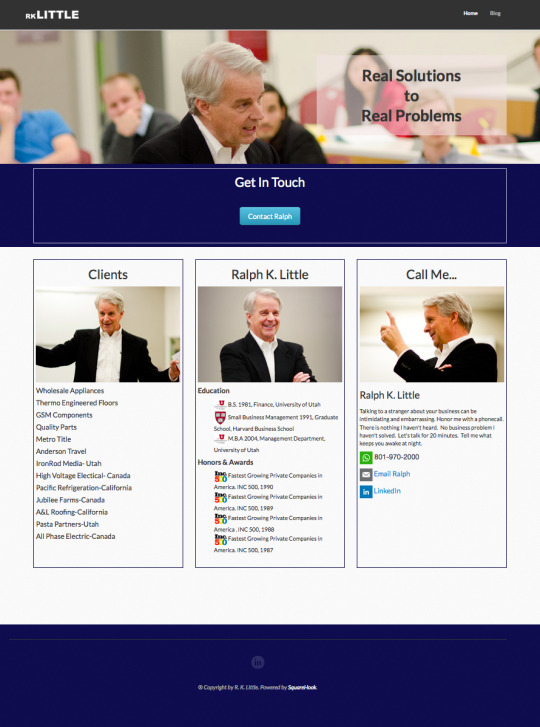 We were more than happy to knock this website out-in 1 day, for our client Ralph Little. Â He wanted a basic landing page with a smidge of information about his education and consulting background, along with his contact information. Â We knew that his needs were simple, so we offered him our rad website promotion. We Just Finished a Simply Delectable Website! 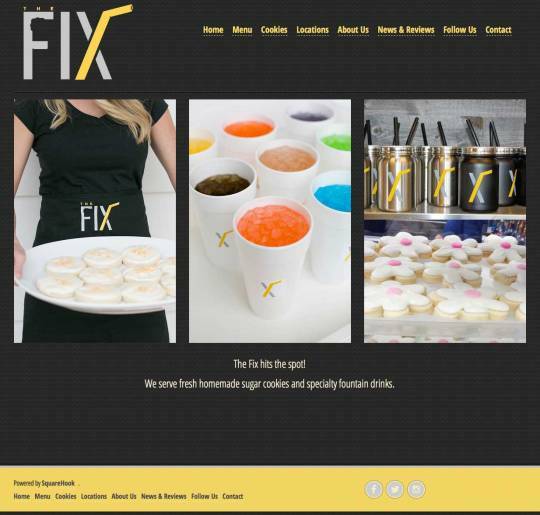 We arenâ€™t quite sure what we love more, The Fixâ€™s yummy mixed drinks or their new website! The thought of either one make us smile thinking about it. Â We were thrilled to help out this new exploding business!They have a really basic business–selling drinks, cookies, both together, or selling in large quantities. Â Not too difficult…The hard part with The Fix is choosing which fixed drink to pick with all of those delightful options on their menu. Remember the phrase â€˜Keep It Simple, Stupid!â€™?Â We sure do. . and for that very reason we want to briefly talk about what youâ€™re hoping to accomplish with a website. Bach Homes Is a Home Building Expert, but We Are Website Building Experts! 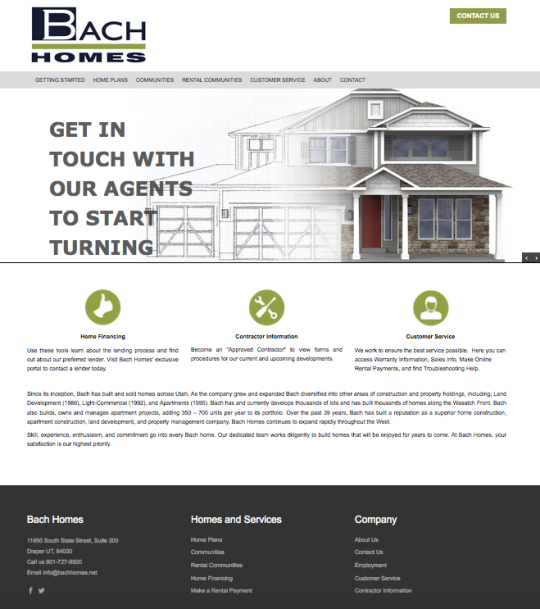 Bach Homes came to us, looking to reconstruct their company home building website. They didnâ€™t need a lot of graphic design work on this website, because they had imagery that spoke for themselves!Â They provided some really wonderful banners that immediately gives a site visitor the confidence that Bach Homes knows what theyâ€™re doing. Bach Homes After:Bach Homes Before:This site has a lot of visuals as well as important information. We absolutely LOVE getting ambitious website diy-ers!Â But what do we love even more than that?Â Helping those diy-ers customize their website, so it feels like a professional built it for them. 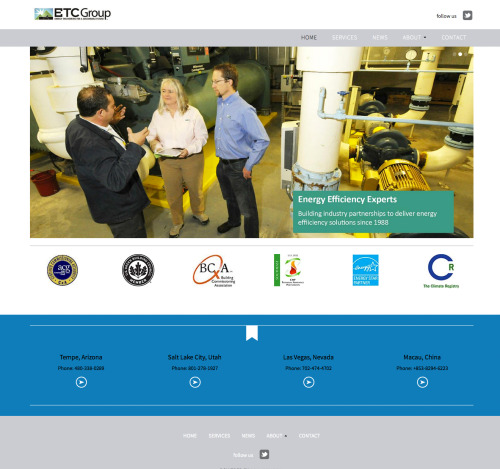 Â The ETC Group is just one of those special clients!They wanted some direction, but they wanted to learn how to manage their website, and build it with their team. We were there to help guide them on their web building journey. It was such a great pleasure to help Bob over at Forever Etched in Stone. We think what he creates is truly special, and we wanted to help him create a professional site for his business. 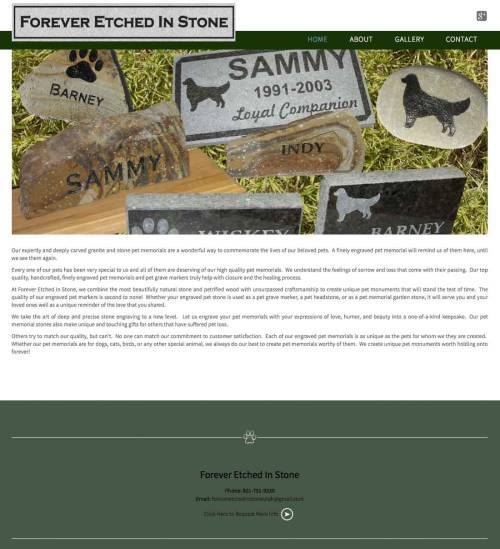 Â Forever Etched in Stone produces special memorial markers for pets-dogs, cats, horses alike. 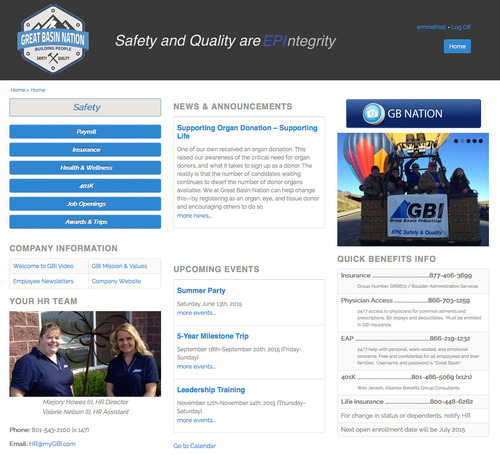 Our fantastic clients, Great Basin Industrial just launched their great new Intranet for their employees. Â Great Basin has lots of important information (like insurance, 401K, payroll access, etc) that they wanted accessible to their entire staff, across several states. Â How did they plan on making it available to all?Â With their new Intranet, Great Basin Nation, that’s how!We worked with their team to create a completely custom intranet that featured many cool things-employee photo galleries, major employee documents and forms, videos to stream, blogs with the latest happenings at the company, and more. ReImagine Tennis Was Built With No Time to Spare! 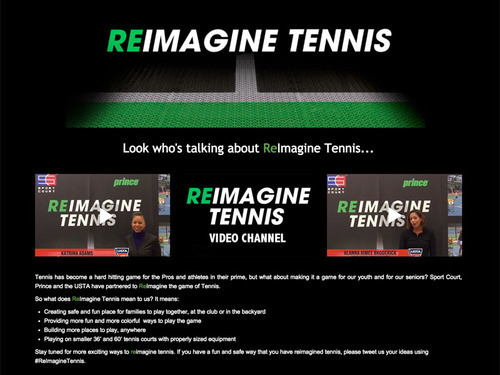 ReImagine Tennis needed a site up FAST, and they had a particular look and feel in mind. We were able to take advantage of our multi-dealer functionality to make this site have a similar look and feel to Sport Court and Connor Sports. 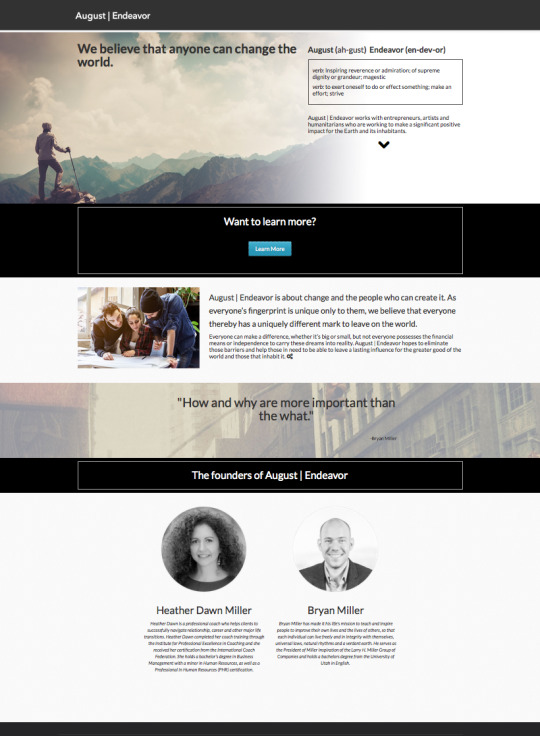 They wanted to keep the site simple, clean and very visual.